Been very quiet again - sorry about that! But no worries - I have a shiny new blog post for you of all my recent favourite products…just in time for payday! 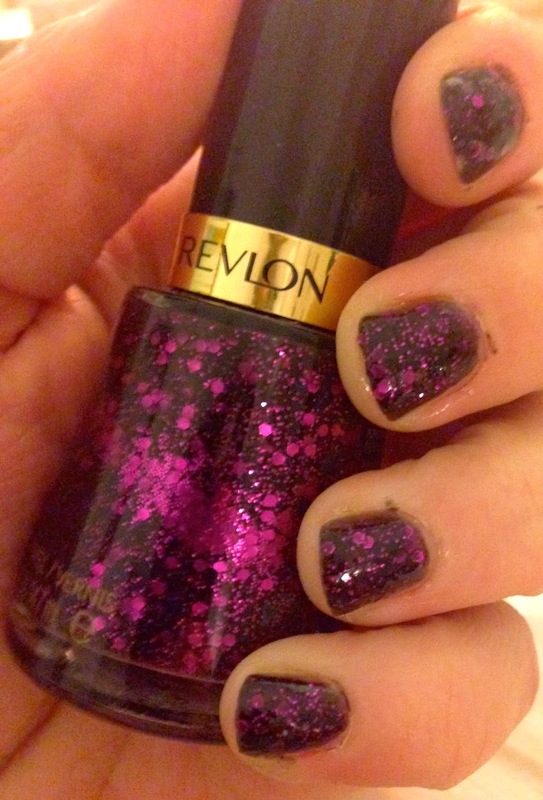 This is a really pretty and dramatic shade I bought in October, having had the purple glitter catch my magpie eye! It goes on beautifully evenly and dries super fast, and the glitter goes on with every stroke. A lovely nail polish! This was a shaky start, but I have grown to love it. I know it's a recent release from my favourite cosmetic brand of all time but I do really love it. 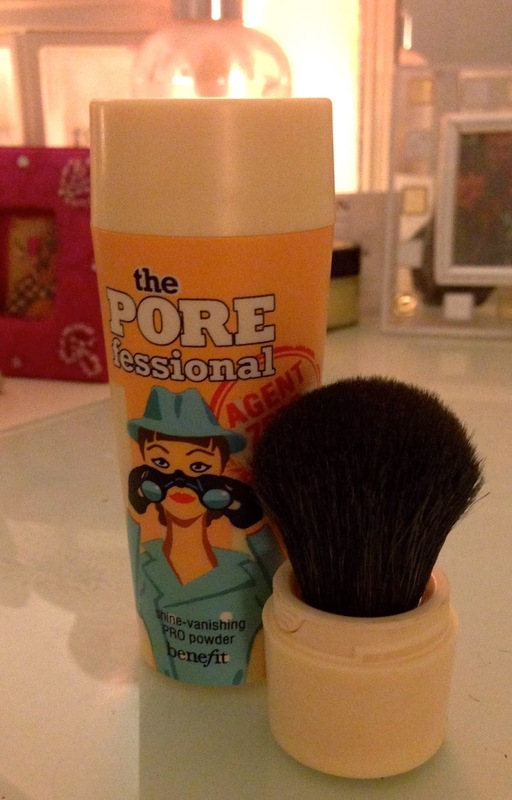 Having waited eons for Benefit to release something that is specifically anti-shine (See my last post on matte skin!) I snapped this up straight away. Putting it over make up a few hours after you've applied it is not a good idea - it highlighted where my foundation had settled on dry patches and rubbed away slightly - but having applied it as my normal face powder over fresh foundation, it gave my skin a flawlessly matte and soft finish. Yet ANOTHER must-have from Benefit…THEY CAN DO NO WRONG! I have raved about this mascara to anyone who would listen. This builds up to an amazing volumised, lengthening and blackest black lash look, making your lashes look so fanned out and big, it leaves people wondering whether they're real (People ask me on average 3 times a day.). It's a brilliant mascara…go and buy it now! And check out the rest of Seventeen's range, I use so many products of theirs now and they're all pretty damn good. Burgundy. Burgundy everything. I must have it. 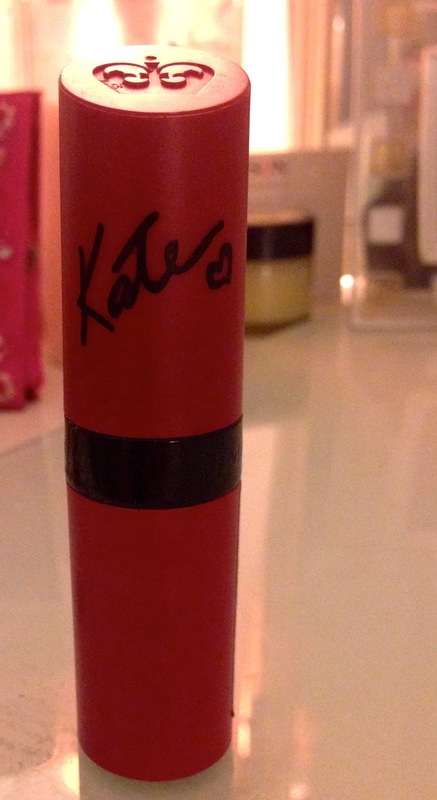 I bought this lipstick a while back and it's fabulous. The colour, the matte finish, the sleek red and black packaging, all of it is perfect. I use this both everyday and in the evening, and always feel confident wearing it. A great choice if you want to embrace the new burgundy/berry dark lip trends. I love my classic, feminine scents, and on a recent trip to Dublin I made this purchase rather hastily in Manchester Airport's duty free. I was searching for something new and different from my usual Dior and Chanel purchases, and this smells gorgeous. Subtle enough for day but luxe enough for night, it literally smells like the beauty floor in every department store you've ever been in, except nicer. The bottle is also beautiful and it lasts all day. 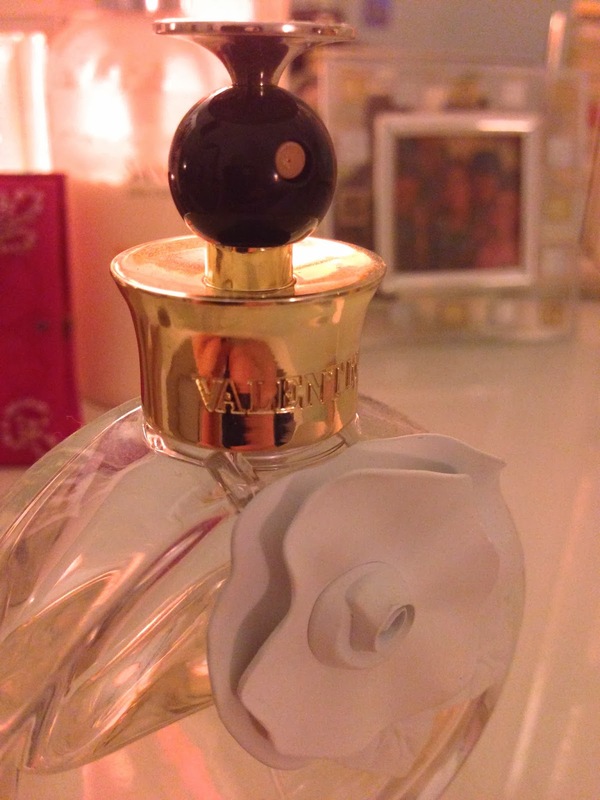 A new firm favourite - worth a try if you like feminine classic fragrance. I received this (extraordinarily gratefully) as a Christmas gift, as luckily my family know of and embrace my clinical obsession with Benefit. The kit is fabulous, containing miniatures of my favourite everyday products (POREfessional Primer, Benetint, Dandelion Box-O-Powder and They're Real Mascara) and also gave me an opportunity to try new ones like the eyeshadows, which are highly pigmented and infinitely blend-able, and the sparkly highlighter 'Gimme Fever', which is long-lasting and flattering. I think this is only available at Christmas time, but all the kits are worth the investment with benefit as it gives you chance to try lots of different things at one price before splashing out on the full sized versions. SO worth it though. A while back I had hideously frizzy dry hair, and after a small personal epiphany that hair oils do not make thin hair greasy (Thank my hairdresser and her liberal use of Moroccan Oil), I purchased this as part of a 3 For 2 deal with some deep conditioning Shampoo and Conditioner (What I actually went in for). I am now on my third bottle of this stuff. I spray it in towel dried hair and I'm left with smooth and manageable locks which smell like HEAVEN. Mmmmm. I have a feeling this will work wonders on every hair type, hair oils are really really worth a go. Well done for making it to the end if you did!! On tuesday I am off shopping with Abbie from kittensintophats.blogspot.com so no doubt I'll have purchased more - I could do a blog haul for you! What products are you loving at the moment? What left you disappointed? 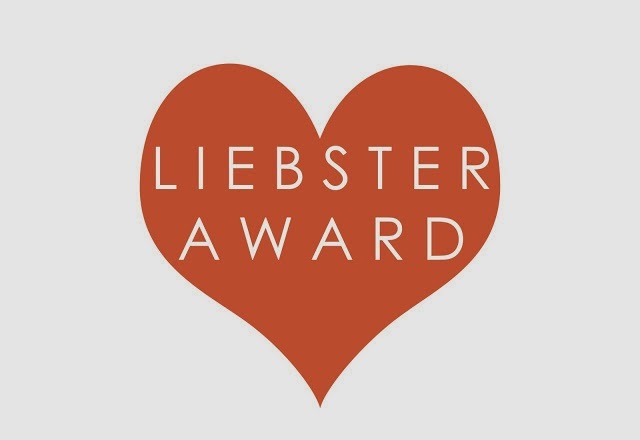 Have you used anything in my lovely little list? 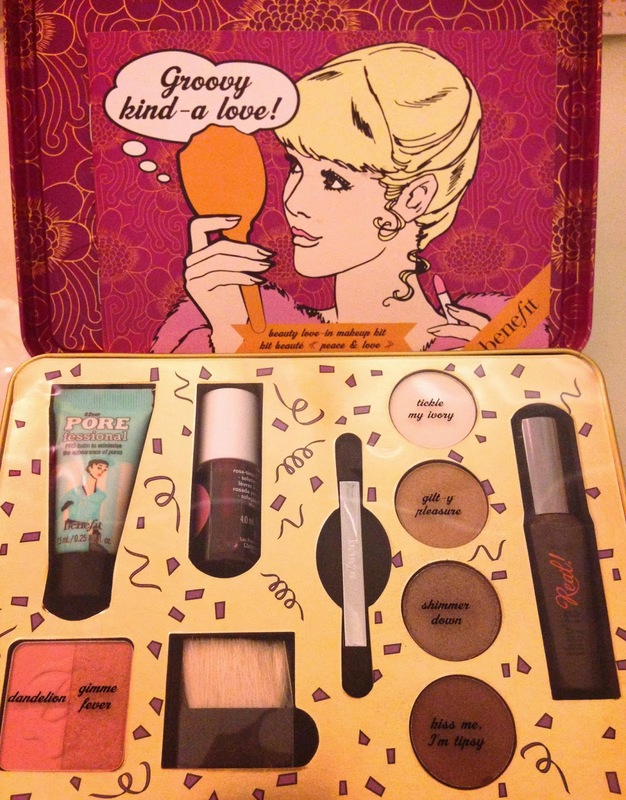 The benefit kit is fab! I spend far too much on benefit, I single handedly keep them open I think!! I agree with so many of these. The glitter polish looks gorgeous and 107 is one of my favourite lipsticks at the moment. I need to give that Dove conditioner a try, it sounds amazing! Just found your blog and I love it, I look forward to reading more. So glad you're enjoying my rambling! !